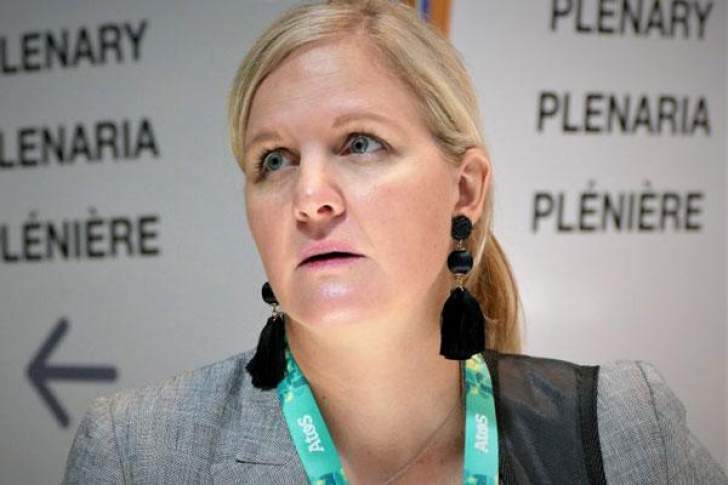 Sport, Arts and Culture minister Kirsty Coventry says she will not throw in the towel. Coventry's comments come on the back of pressure being exerted on her to leave President Emmerson Mnangagwa's administration after citizens were killed and brutalised during protests against a huge fuel price hike and the deteriorating economic environment. Coventry, a swimming sensation and an Olympic gold medallist, was brought into Mngangwa's cabinet as he sought to assure the international and regional communities that the country was under a new dispensation. Taking to Twitter on Friday, Coventry, who is also a current member of the International Olympic Committee's executive board, said she endeavours using her sports and youth portfolio to promote peace in Zimbabwe and would not quit. Tensions continue to escalate amid indications that another national shutdown is on the cards next week, which is likely to coincide with a strike by public sector workers demanding a review of their salaries and better working conditions.